Sourcing Chinese voice actors for your Mandarin voice over requirements is easy with Voquent search. Chinese is the most spoken language in the world. There are many dialects, but Mandarin is spoken by the majority of the population - around 1 billion people. It's the primary dialect of choice for anyone exporting services, products or entertainment to China. Ignore China and you ignore 20% of the world's internet population. If you aren't sure if Mandarin is the right dialect contact our helpful team for support. Chinese Mandarin is the official language of China, Taiwan and Singapore and is spoken by almost 1.5 billion people worldwide, making it the most widely spoken language. 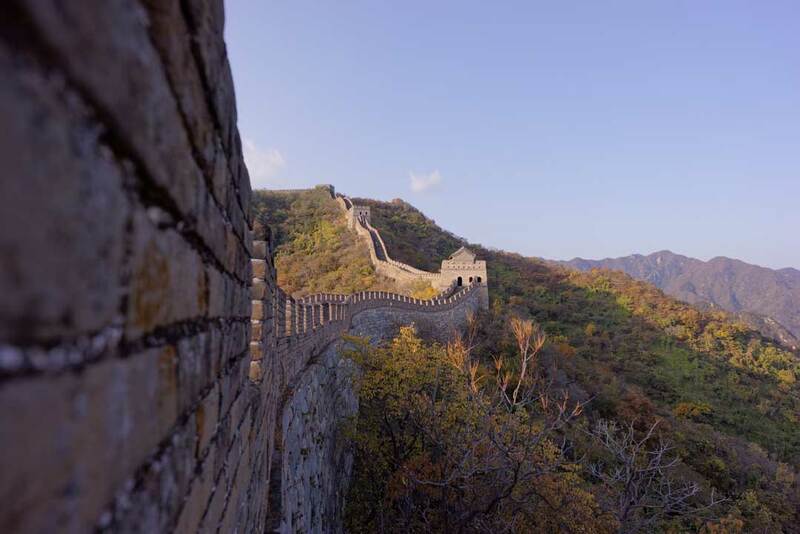 There are a number of complexities with regards the differing spoken and written dialects of Chinese but this isn't important unless you plan to produce content for very localised Chinese audiences. We don't go into detail about this here. Marketers looking to grow a Chinese speaking audience will first want to ensure all their copy-writing is done in Simplified Chinese. The Peoples Republic of China has promoted the use of this standardised, simplified character set to facilitate easy communication and literacy throughout the vast Chinese speaking region. Most people in Mainland China speak the Mandarin dialect. 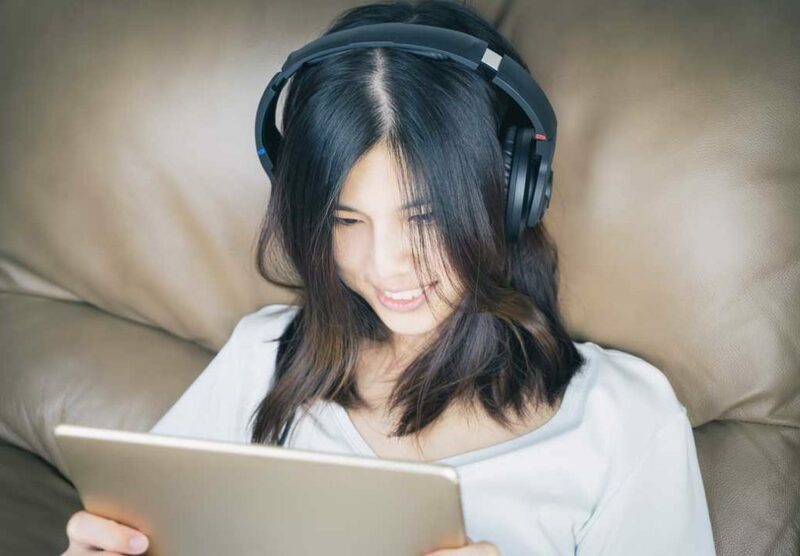 It makes sense to cast Chinese voice actors speaking Mandarin for Animated Explainers, eLearning content or commercials to reach the widest population. China has almost 800 million internet users and if you're selling a product or service online, success in this market will make a huge difference to your business. 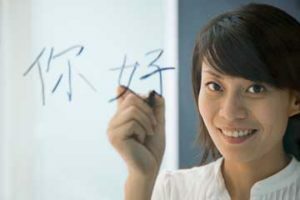 We offer Chinese script writing and creative translation services. We also can record Chinese voice actors synced to a video or animation guide track, then mix the voice over with the soundtrack and edit the audio back on to the video. At the top of this page you can hear some of our preferred Chinese voice actors speaking with the Mandarin dialect. If you were looking for something else, please visit our search page to listen to more Chinese voice actors. with Chinese as an official language.